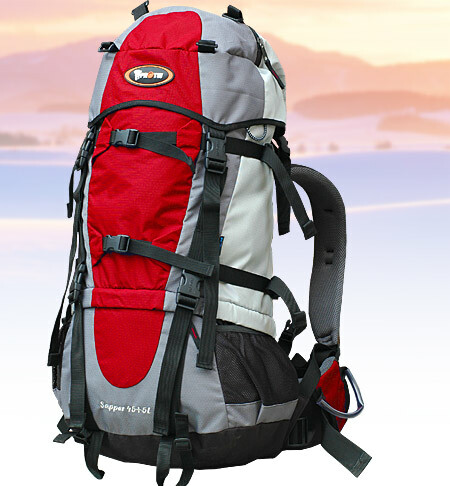 Truly it is not a good idea to take a super large backpack to Tibet unless you try to get more remote areas. 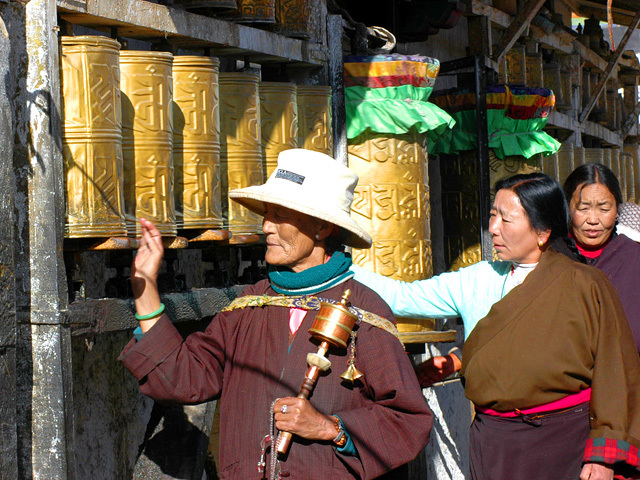 Even you forget to bring something, you can find lots of items available in Lhasa. And whatever you want to bring, just remember the principle: packing the minimum, thus you can enjoy entirely your trip without extra burden. Usually wearing several layers of clothing that can be added and taken off is very suitable to adapt to various changes of Tibet weather. 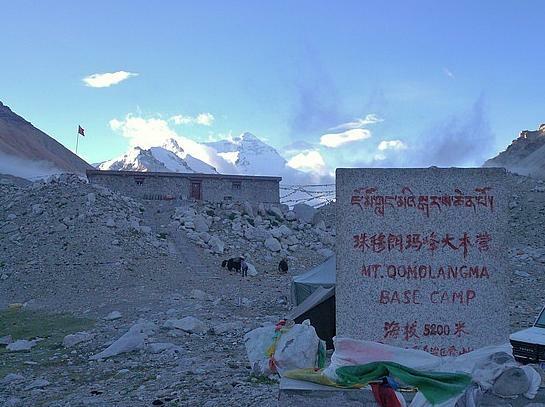 It is necessary to bring waterproof clothing and raingears since frequent rainfalls happen during the peak tourism season of Tibet. 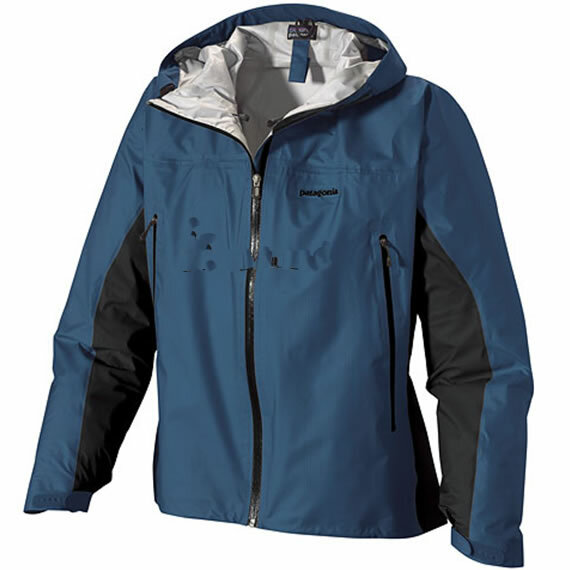 A down coat and raincoat is must for traveling to remote areas and in case the temperature varies extremely within a single day. Beisdes, you should pack include four or five pairs of cotton or woolen underwear, four or five pairs of woolen socks, long sleeve cotton or lightweight wool shirts and T-shirts. Women should avoid skirts or dresses. Also you are highly suggested to wear casual shoes, such as walking shoes, hiking boots or comfortable sneakers. Drinking water is a necessity when traveling further. It would be better if you bring some small stationeries, such as pencils, notebooks, to Tibetan children as gifts for friendly communication with local people. In Tibet, Renminbi (RMB or CNY) is legal currency, since there are few banking services (e.g. ATMs) in remote area of Tibet, you are strongly recommended to take sufficient amount of money. 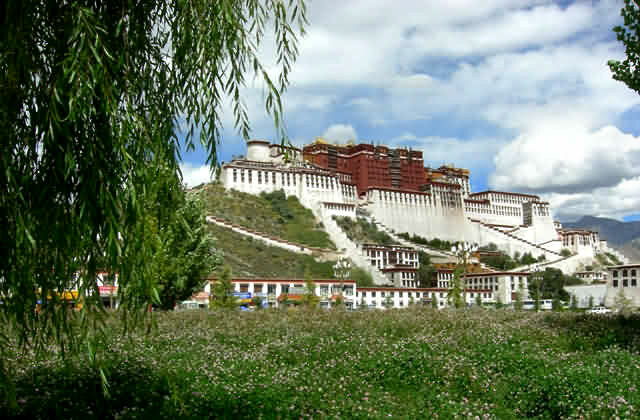 Only the Bank of China offers foreign exchange services and facilities in Tibet and several large hotels. In Lhasa: the main office of the Bank of China (0891-6835078) sits on Lingkhor Bei Lu 28, north of the Yak Statue, and its hours of operation are 9:30 am -1pm and 3:30 - 6:00pm, Monday to Friday. Also you will find several sub-branches in other places, while only the main office offers cash advances on major credit cards (MasterCard, Visa, Diners Club and Amex). In Shigatse: the Bank of China Shigatse office is near the Shigatse Hotel, can provide travelers' checks exchange services, while cash advances on credit cards are not available here. Please kindly note that, there is a lack of conversion outlets in Tibet, visitors shall have to change their extra RMB before entering Tibet.